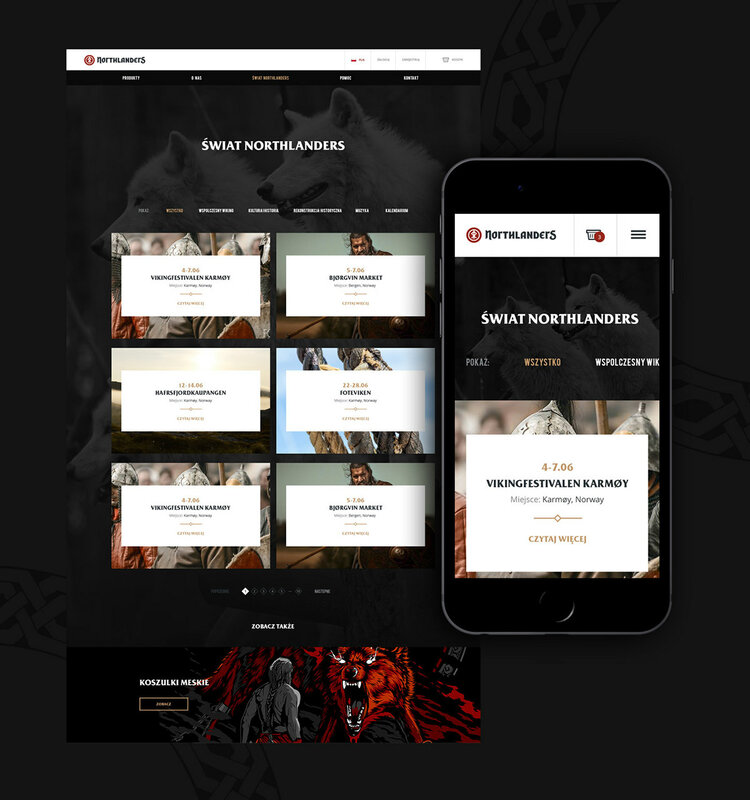 Northlanders is a clothing startup, inspired by Scandinavian history, culture and mythology. 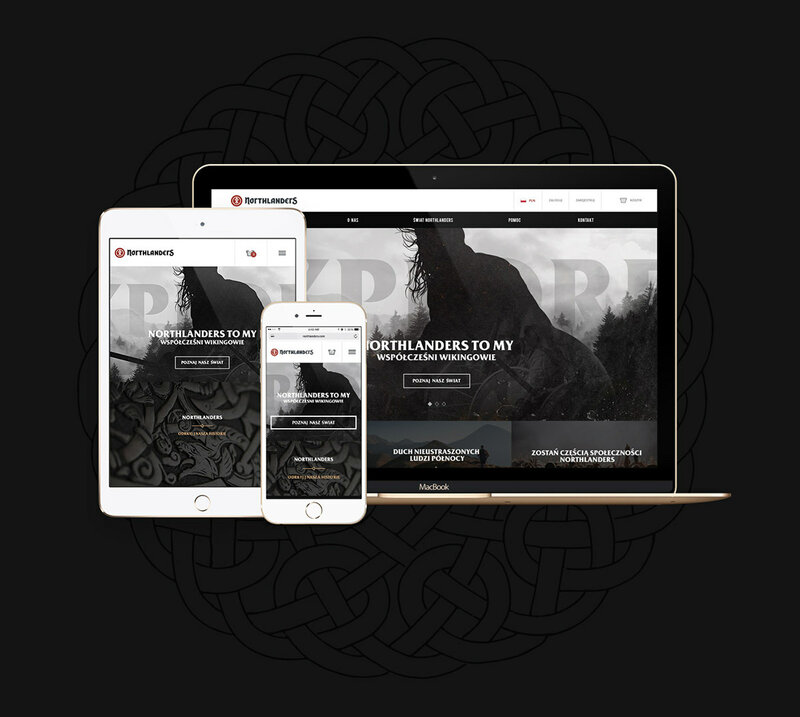 New brand is targeted at enthusiasts of historical reenactment and people interested in the history of the Vikings. We were responsible for brand strategy and visual solutions. 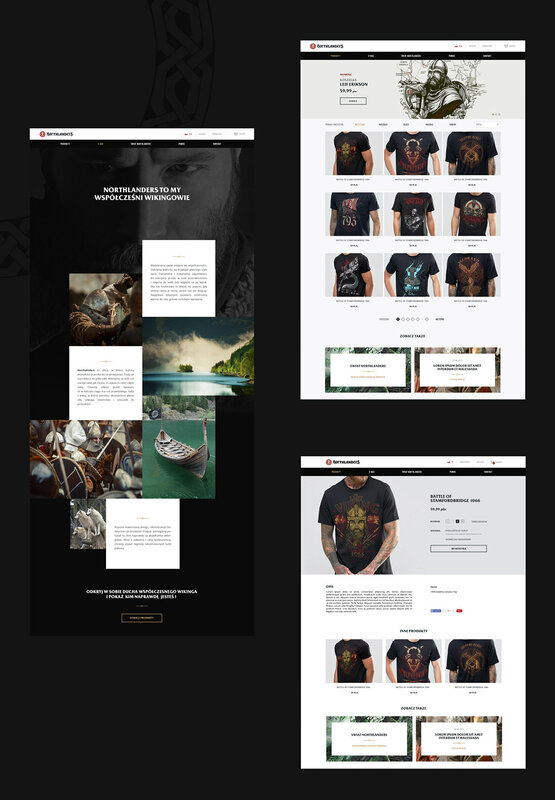 We designed visual identity system, website and illustrations for clothing.